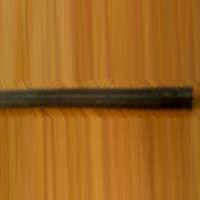 Royal Fibro-Rubber Products, an ISO 9001: 2008 certified firm, is a major Manufacturer and Supplier of the finest range of Rubber Lining. 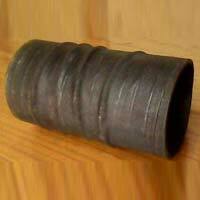 The product list includes Rubber Bellows, Rubber Gaskets and Rubber Sheets. 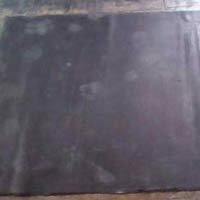 We use best quality raw materials like Raw Rubber, Synthetic Rubber, Carbon black, Oil & other ingredients. We have more than 50 Indian & Multinational companies for which we supply many rubber items to meet their critical requirements. We have customized production facility, advanced testing facility and R&D facility through which Electrical testing, rubber to metal bonding testing, etc is possible. 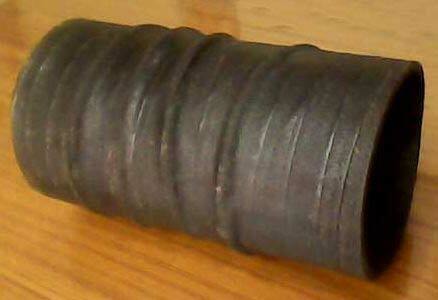 We undertake Rubber Lining work for all types of new and existing projects as per party’s specification & requirements. 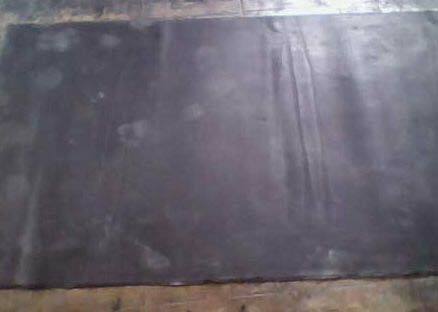 We have bigger size (3.0 Mtr Dia x 7.0 Mtr. length) of autoclave in our premises for curing of large rubber lined reactors & equipments.